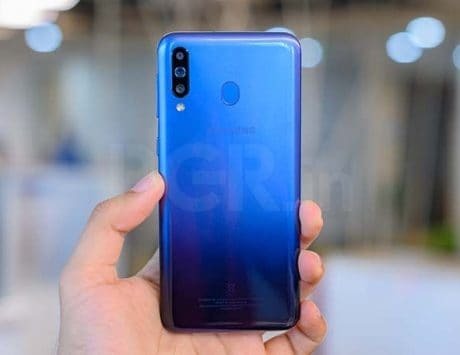 The Vivo V15 Pro is said to house an 11nm Qualcomm Snapdragon 675 chipset, coupled with Adreno 612 GPU, 6GB of RAM and 128GB of internal storage. Vivo India is gearing up to launch a new smartphone on February 20. The company is widely rumored to unveil the Vivo V15 and Vivo V15 Pro. 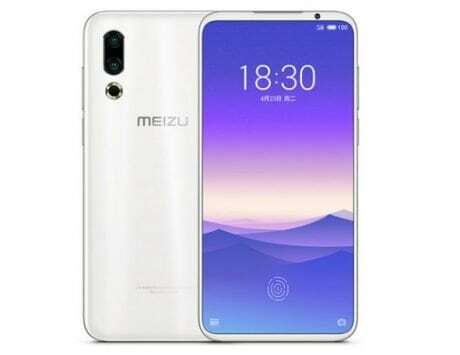 The press renders of the next-gen V lineup recently surfaced on the web with a pop-selfie camera, all-screen design, and in-display fingerprint sensor. 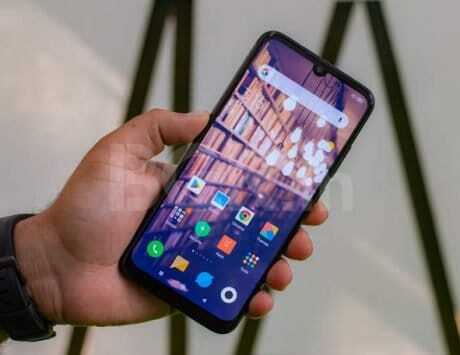 Now, a live image of the Vivo V15 Pro has leaked online. 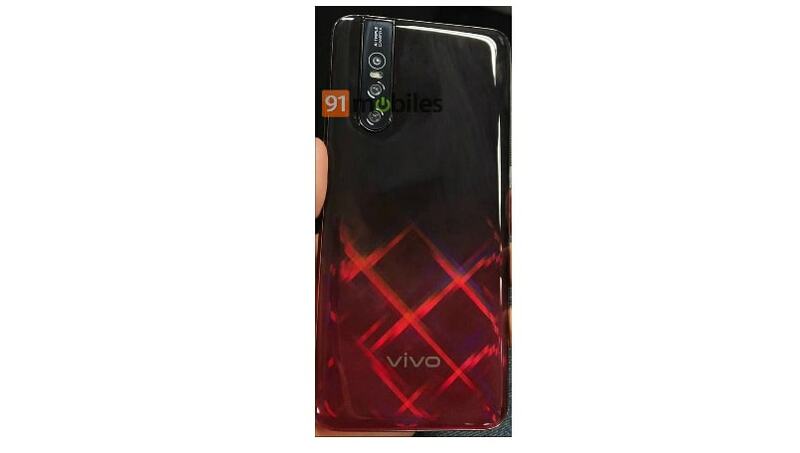 The image (leaked by 91mobiles) shows the Vivo V15 Pro in a black and red gradient design with AI-based triple rear camera setup. One can notice an “AI triple camera” label next to the camera module. 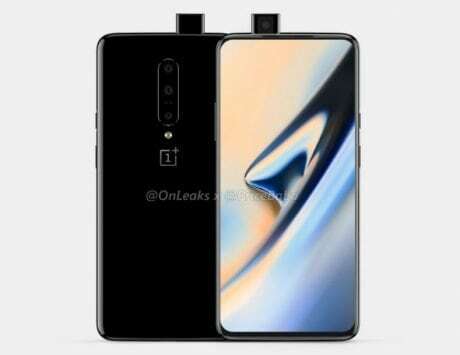 The device might come in a blue gradient color option as well, which we have seen in the recently leaked press renders. Furthermore, the image indicates that Vivo would ditch the rear fingerprint sensor and incorporate an in-display fingerprint reader. 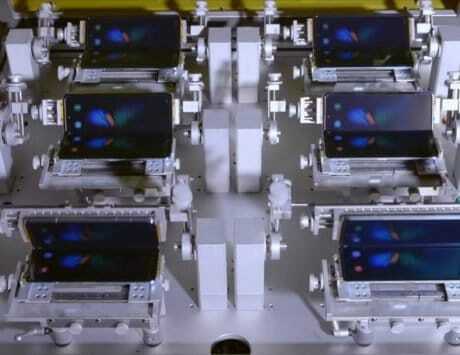 The handset could feature a Super AMOLED screen. 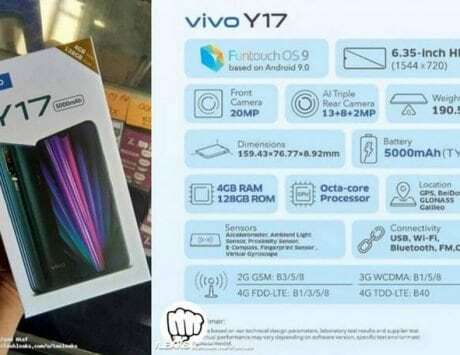 Under the hood, the Vivo V15 Pro is rumored to house an 11nm Qualcomm Snapdragon 675 chipset, coupled with Adreno 612 GPU, 6GB of RAM and 128GB of internal storage. Notably, the chip maker claims that the multi-core Artificial Intelligence (AI) engine inside the Snapdragon 675 SoC offers a 50 percent faster performance when compared to the older SoCs. 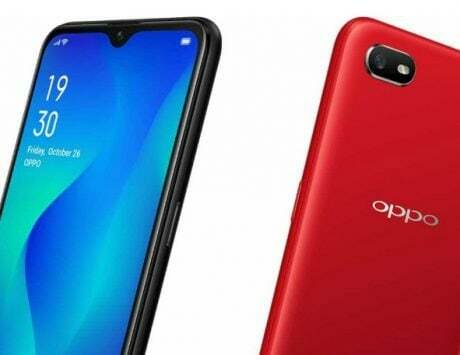 The handset is said to feature three rear cameras, including a 48-megapixel sensor, an 8-megapixel camera and a 5-megapixel sensor with Super Autofocus capabilities. The rear camera setup could be assisted by a dual-color LED flash. On the front, the device could sport a 32-megapixel selfie shooter. The device is expected to house a large enough 4,500mAh battery with support for fast charging. 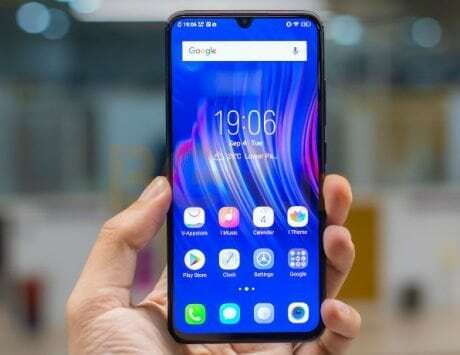 A few reports suggested that the Vivo V15 Pro will be available for pre-booking starting from February 15 in India. The smartphone could be priced around Rs 25,000, as per the cited source.